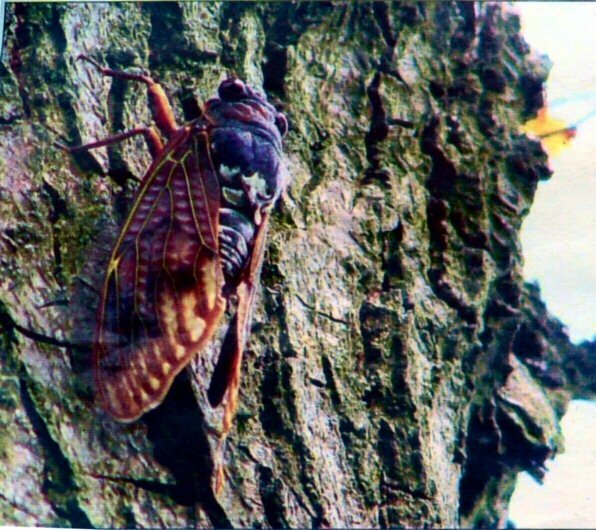 De residents of de Boskant, a little center near St.-Oedenrode, are kept awake since lately by the chirping of a Cicada which has settled there. It sounds like a cricket, but a number of times louder. High and shrill and with the strength of the singing of a thrush. Boskanter Harrie Bullens is the happy one that may pay hospitality at the insect.